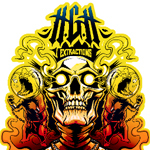 The Mad Shatter is an LA-based extraction artist. They provide extraction services throughout California and entered the 2014 NorCal Secret Cup. 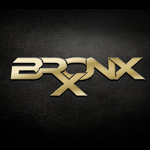 BronxRx is a medical cannabis Company with its main focus is the development & cultivation of high quality medicine. Based in California we offer wide variety of medical cannabis products through licensed dispensaries. BronxRx quality starts from Research & Development of specific Cannabis Strains To key in on the therapeutic traits to use in our product lines. We test all out product in house for cannabinoids, Residue Solvent, pesticides levels etc. for quality reassurance before distribution to California licensed dispensaries. 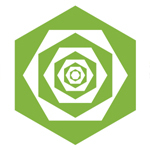 Peridot Labs is an Oakland-based manufacturing lab offering custom extraction, compounding and formulation services to the cannabis industry in the Bay Area and greater Northern California. Our aim is to move the extraction process out of the hands of amateurs and into the controlled setting of a lab under the supervision of a trained and experienced chemist with a Ph.D. in Organic Chemistry. We believe in the broad application of cannabis-based medicine and will continue to demystify its proper use.